Come and join our trips at unspoilt areas. 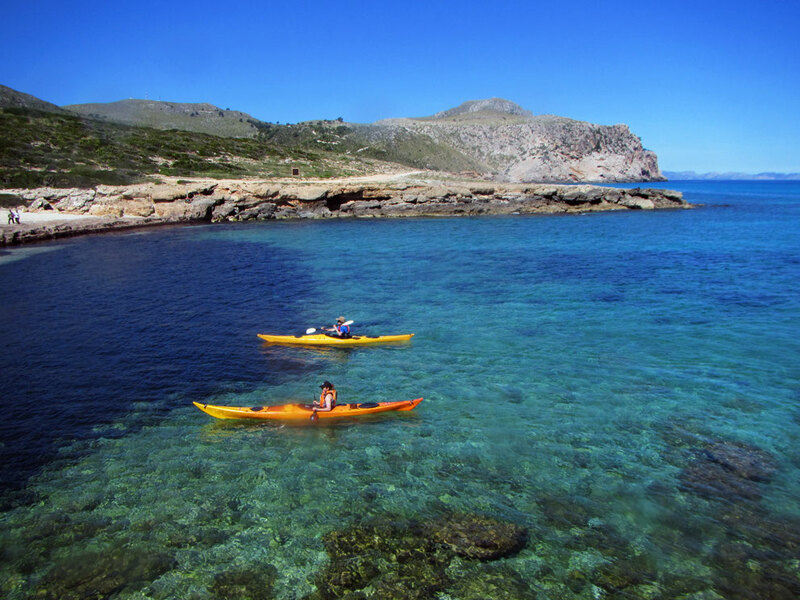 We will explore the beautiful coastline of Mallorca. Enjoy with its caves and surprising spots, plenty of sandy bottoms in crystal clear waters. A whole day kayaking trip for intermediate and advanced paddlers. Wind and small waves (choppy sea) can be expectect after midday on our way back. Normally conditions are up to F3. Timetable: All trips start at 9.30 am from the meeting point subjected to the prior hiring of the service unless stated otherwise. Duration: 7 hours (15 - 25 km) paddling including time to rest or snorkel. 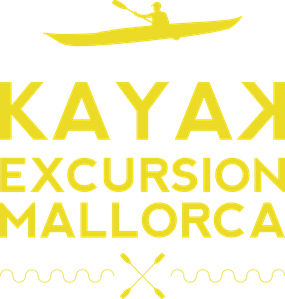 Kayak type: Sit inside expedition kayaks. Model Venture Capella 166 skeg. Price: 80€ per person. Minimum 3 participants.